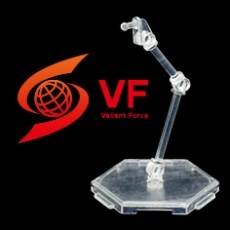 Earthcline Biomechanics was originally developing Voltrex and Lord Impulse together, but after SANAT’s seizure of MSG, the factory producing Voltrex was seized. 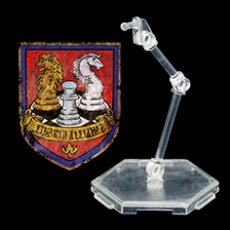 Combined with the establishment of the Liberty Alliance and the transition to the production of battle oriented Hexa Gear, the focus of the supply planning shifted to Lord Impulse instead. 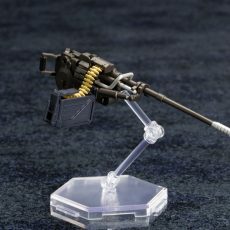 Due to the change from two machines to one, Lord Impulse was adjusted to account for some of its shortcomings, including the addition of magazines for a chain gun and automatic grenade launcher as well as the trick blade. 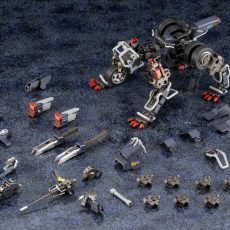 Despite the additions, it is widely acknowledged that Lord Impulse is lacking in firepower, and due to this there are many cases in which additional weapons are added as the user sees fit. 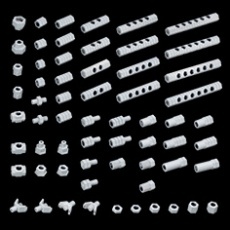 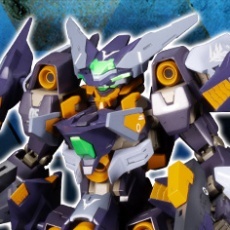 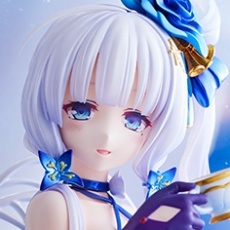 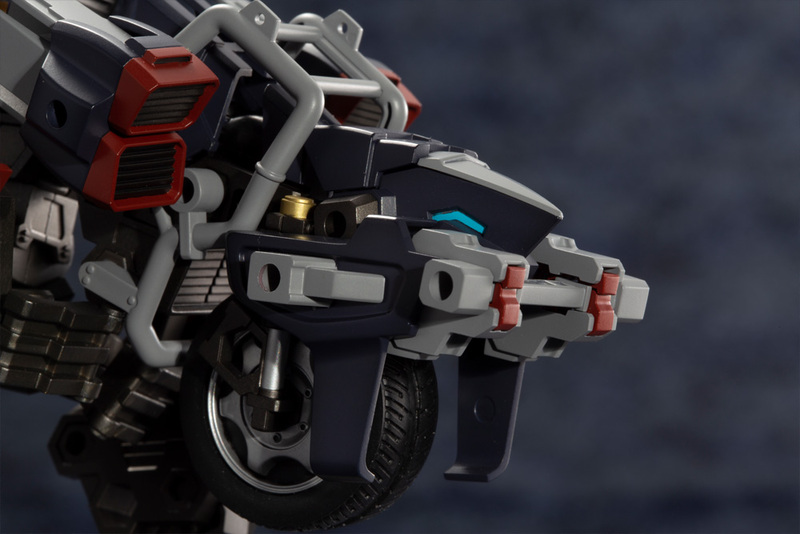 In response to these customizations, an order was released for users to avoid overly powerful weapons that would be a hindrance to using the Hexa Gear in groups as well as those deemed unfit for use with a third generation Hexa Gear model. 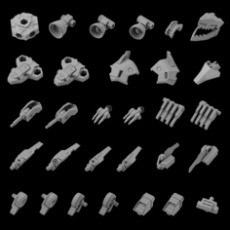 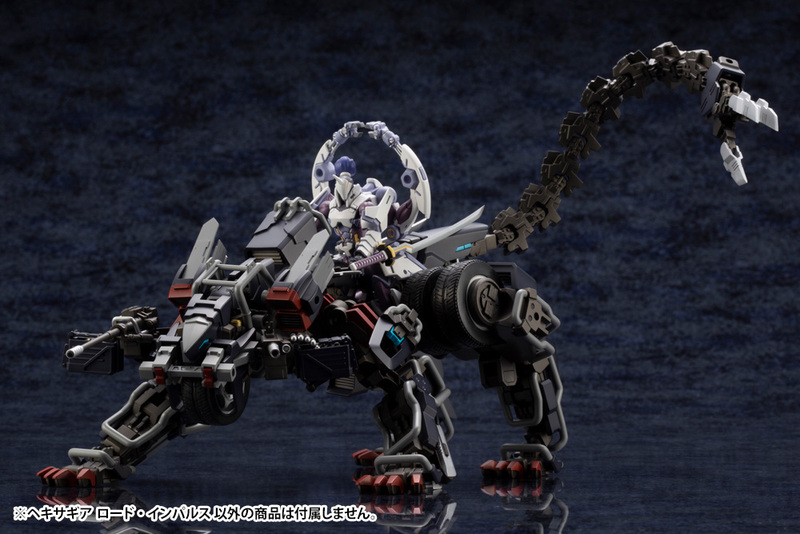 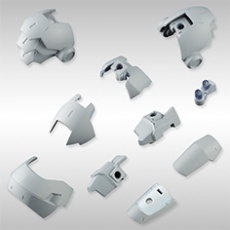 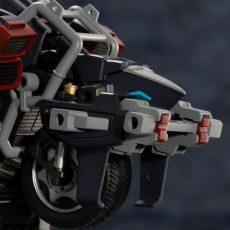 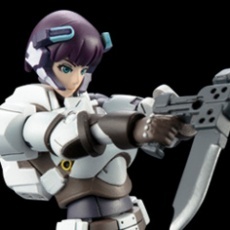 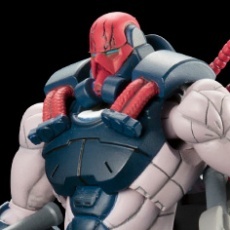 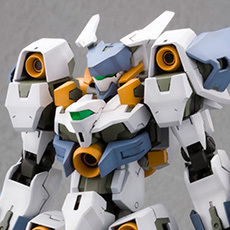 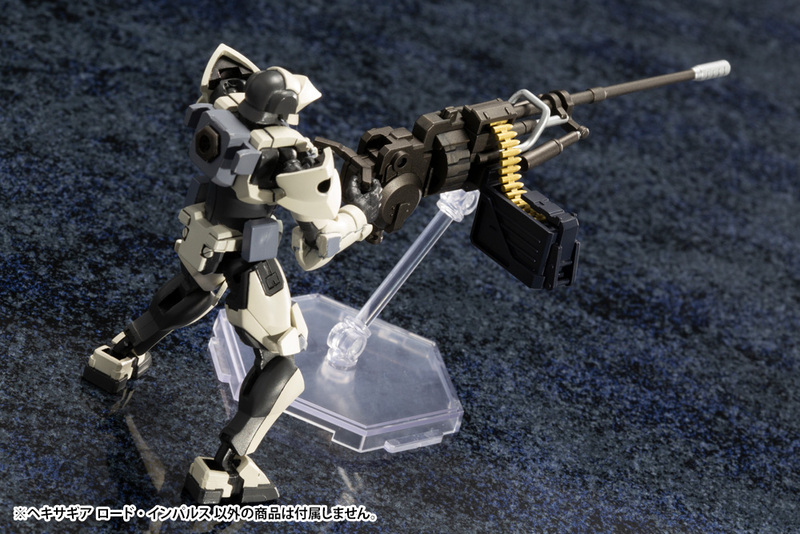 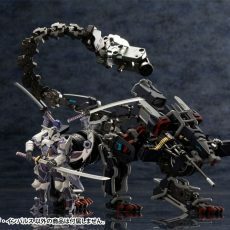 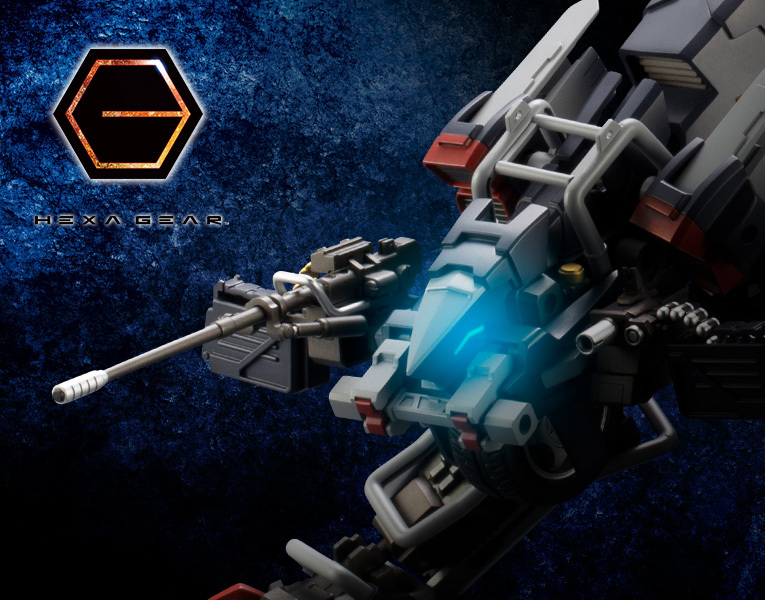 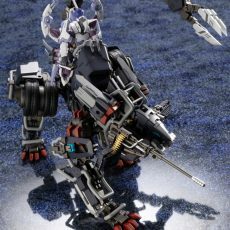 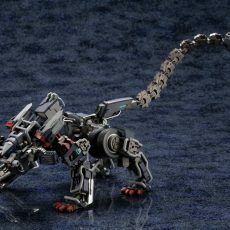 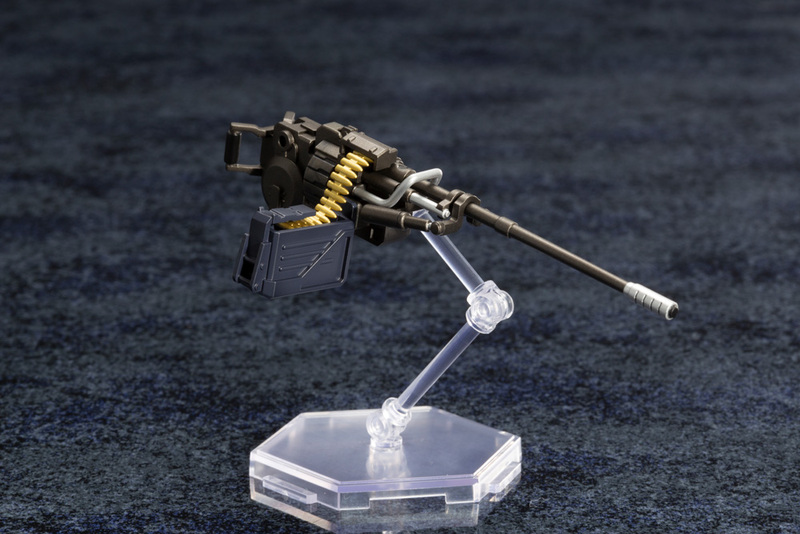 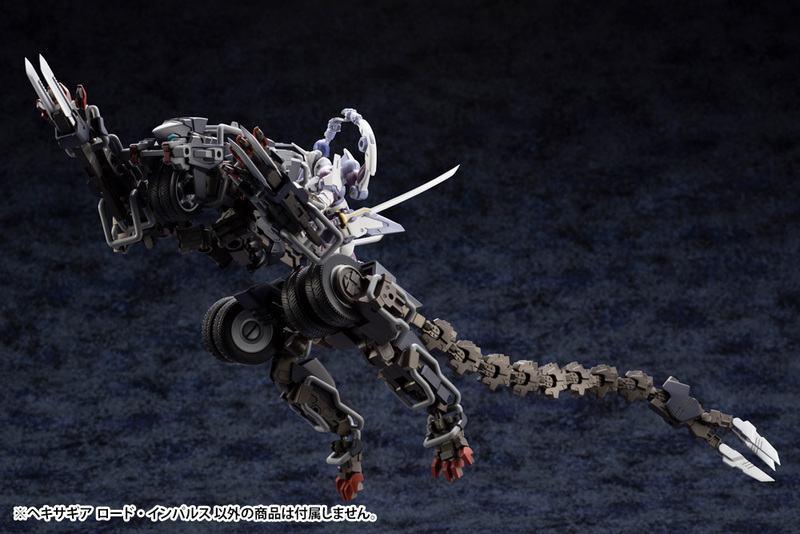 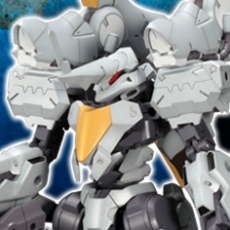 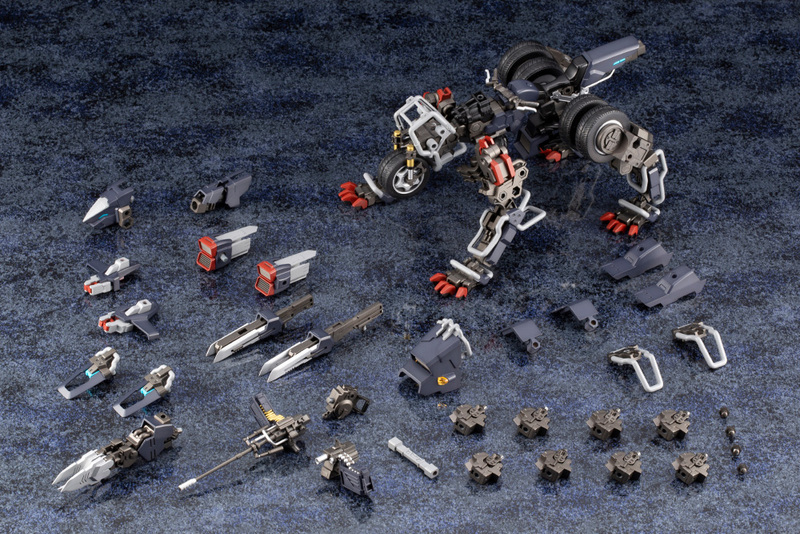 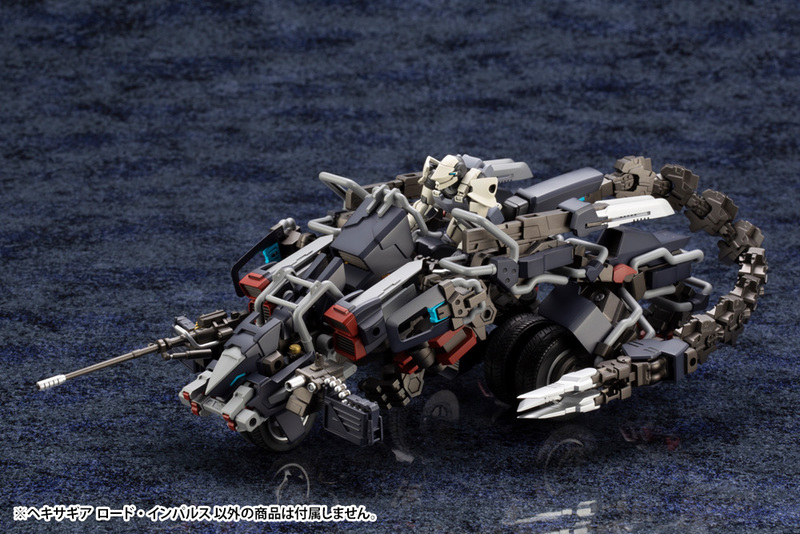 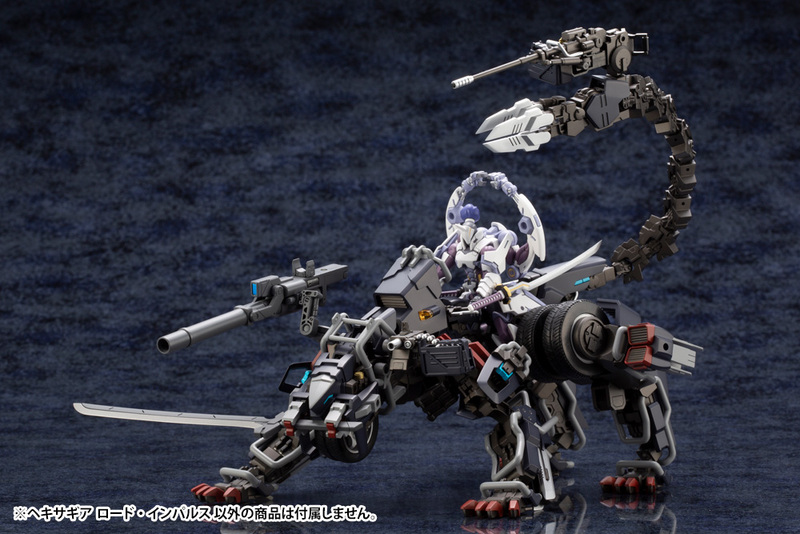 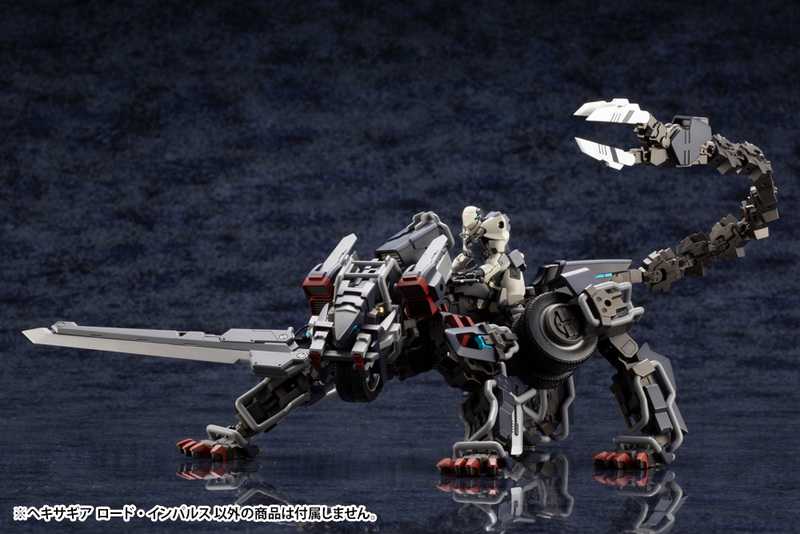 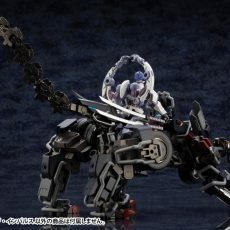 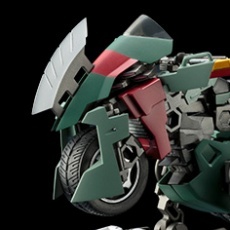 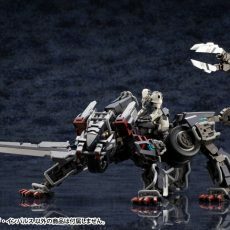 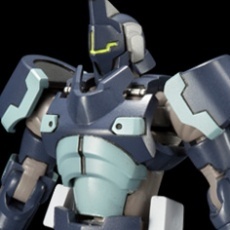 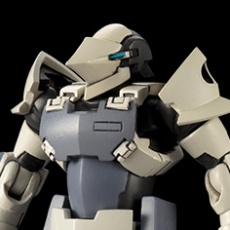 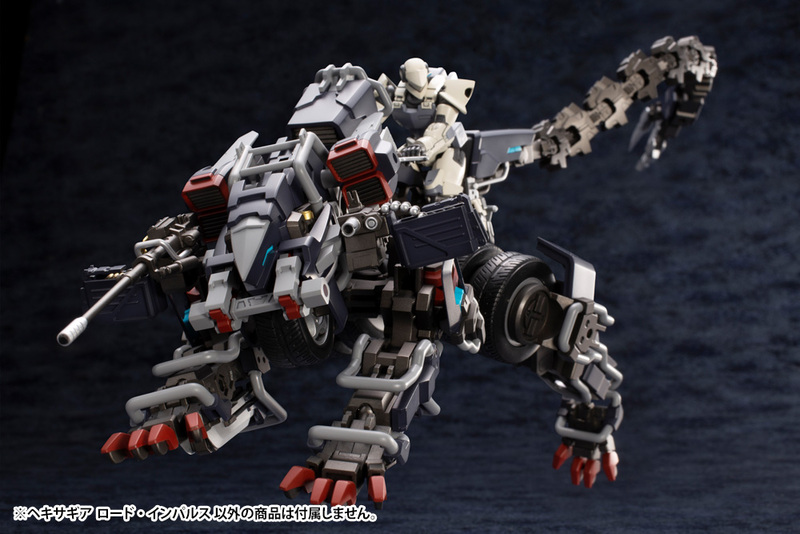 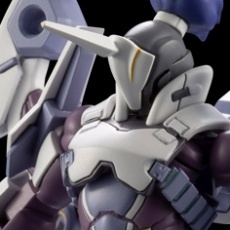 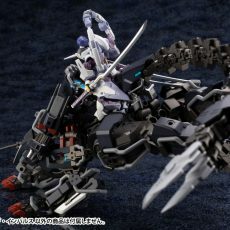 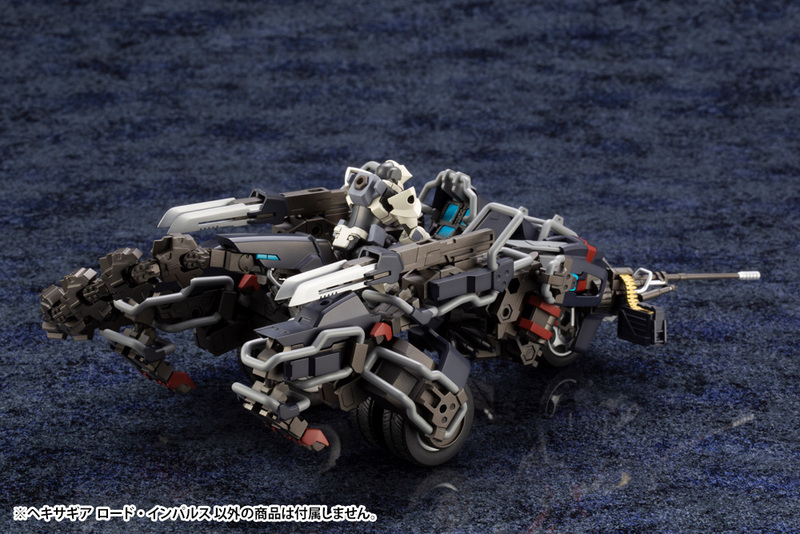 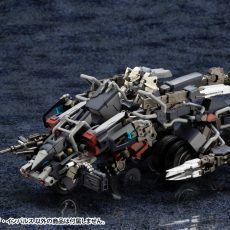 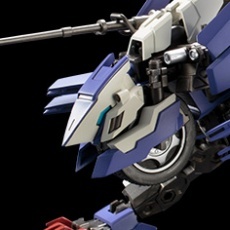 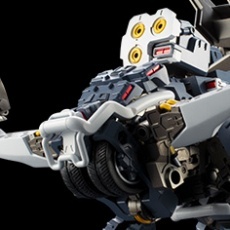 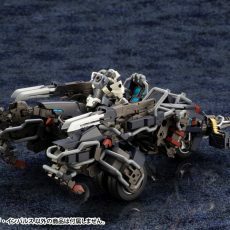 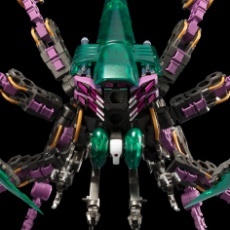 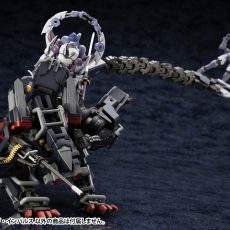 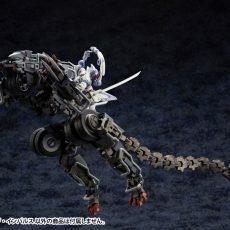 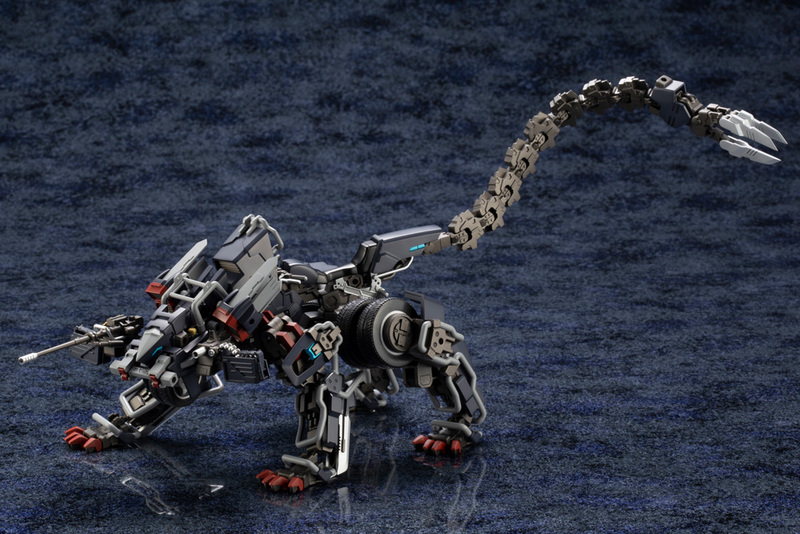 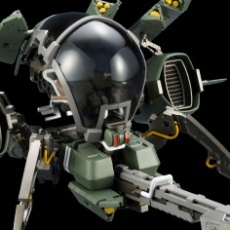 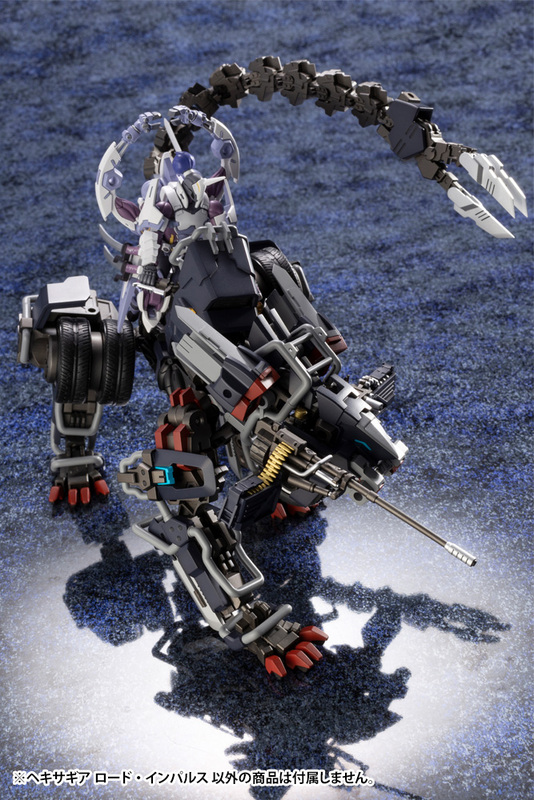 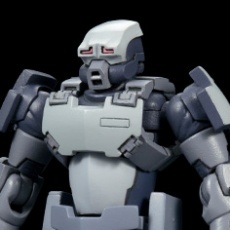 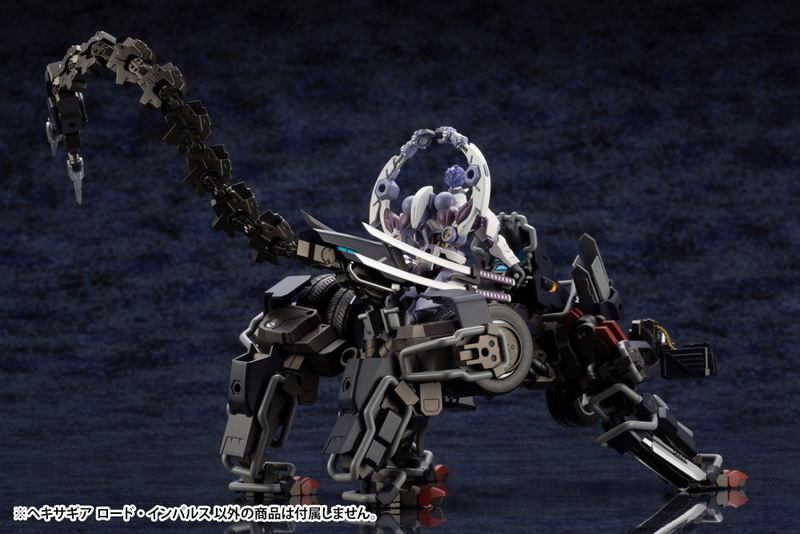 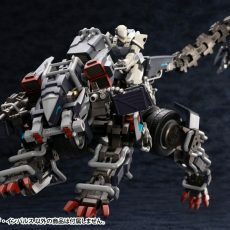 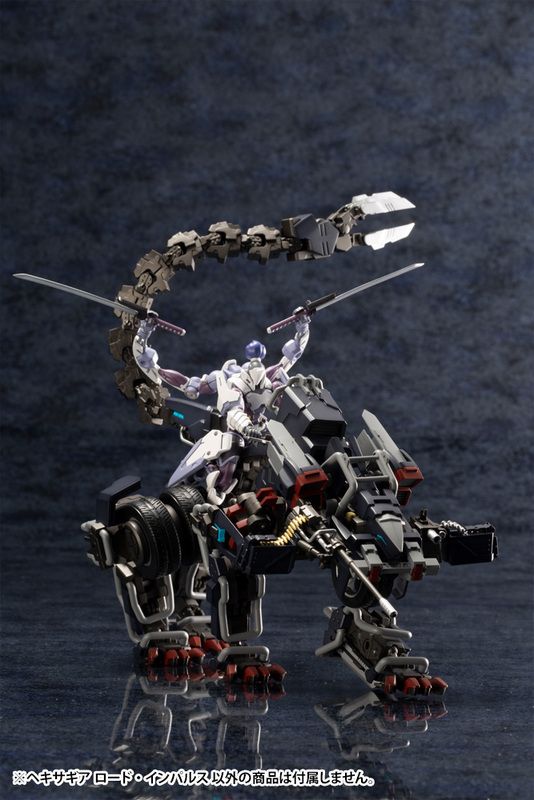 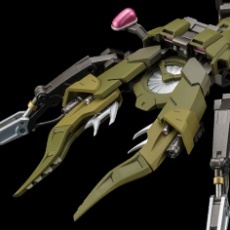 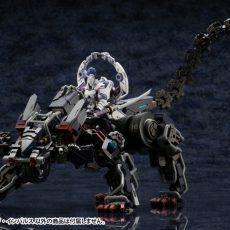 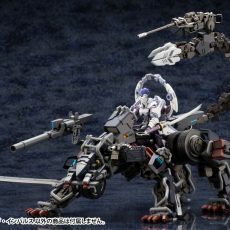 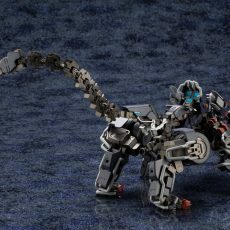 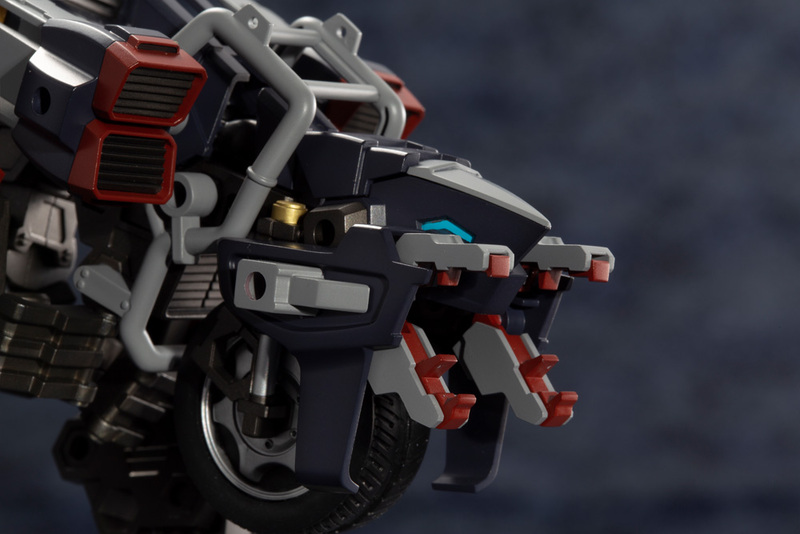 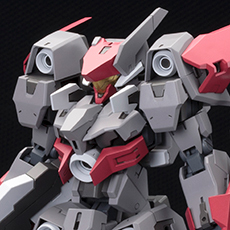 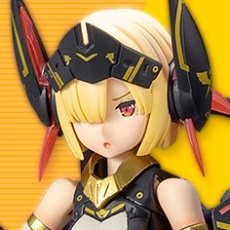 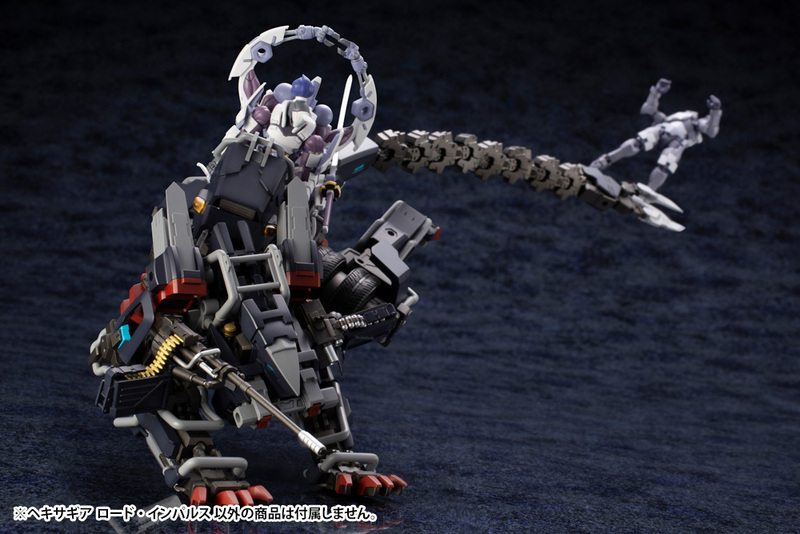 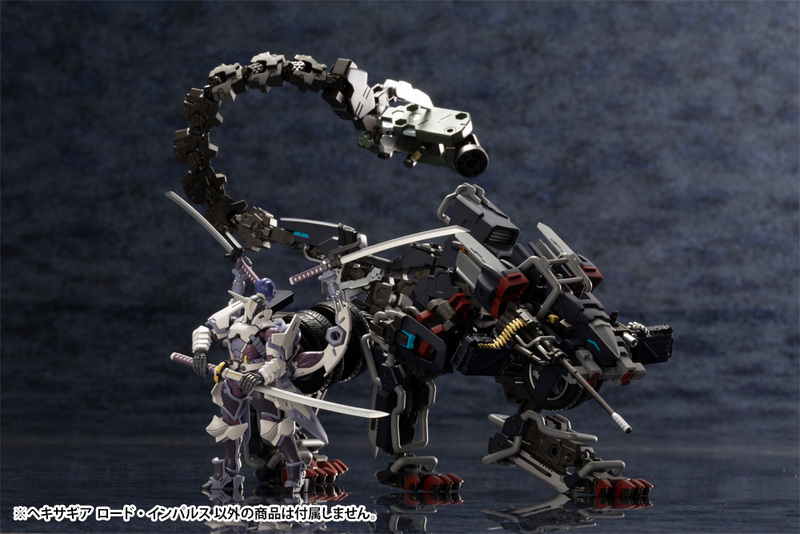 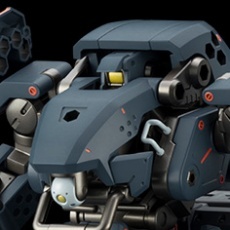 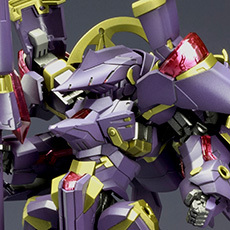 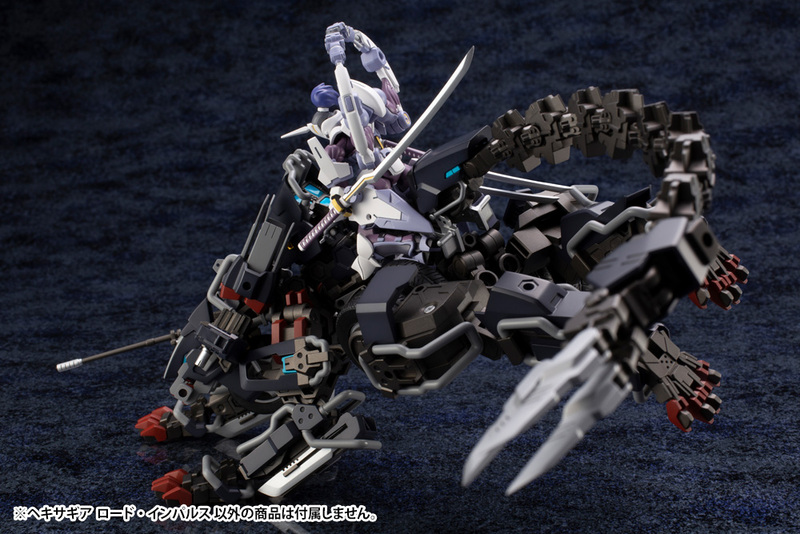 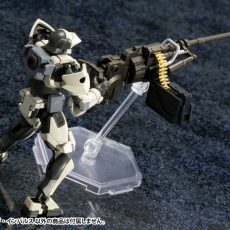 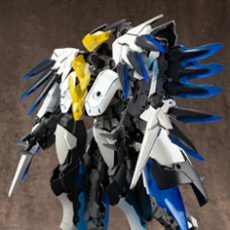 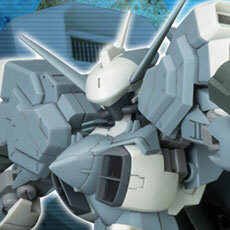 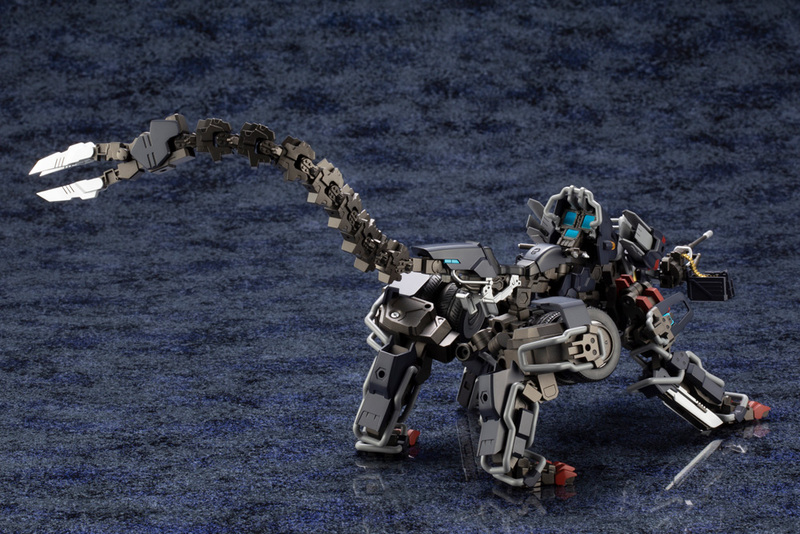 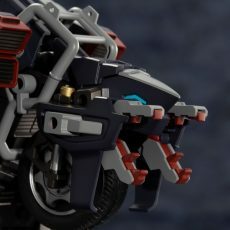 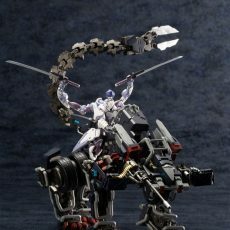  The mouth parts, known as “hound bite,” can open and close, allowing it to be displayed with alternative parts or weapons, such as Weapon Unit 06, Samurai Sword (sold separately).